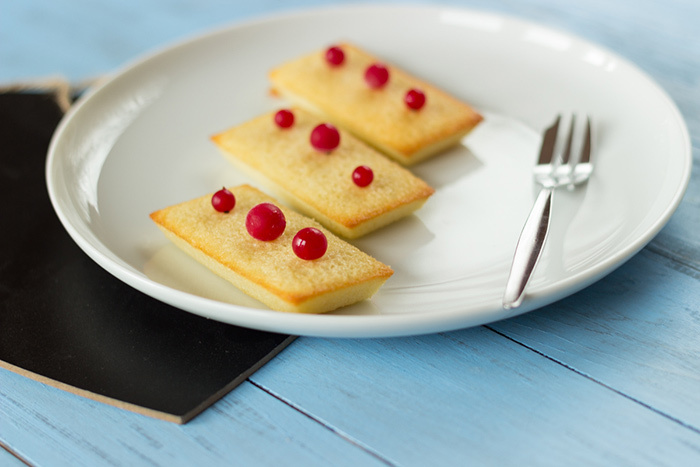 Financier recipe - a French girl "cuisine"
I always wanted to try to bake mini-financiers. A delicious French cake. Never heard about it during my childhood. But I was told recently that my cousin was baking some all the time when she got 15 years old. With some Nutella inside. Today, I will stick to an original recipe. However if the rumor is true, you can fill these pastries with almost everything. I used mini-financiers molds to bake these mini-financiers. 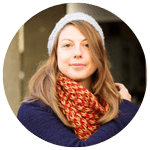 As a result, you will have to monitor baking process if you are using another kind of molds. 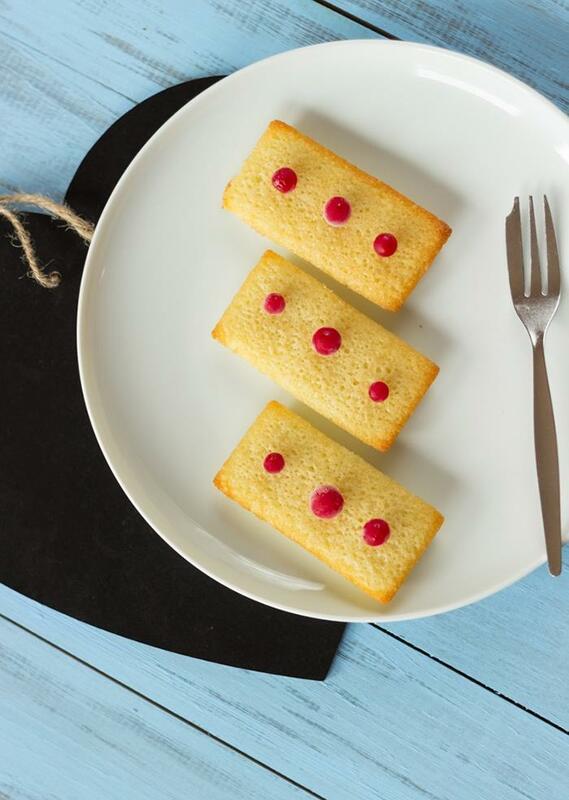 Thanks to this recipe, you will taste the original flavor of financiers. I used some red currants for decoration purpose only. The best is to bake financiers just prior serving. 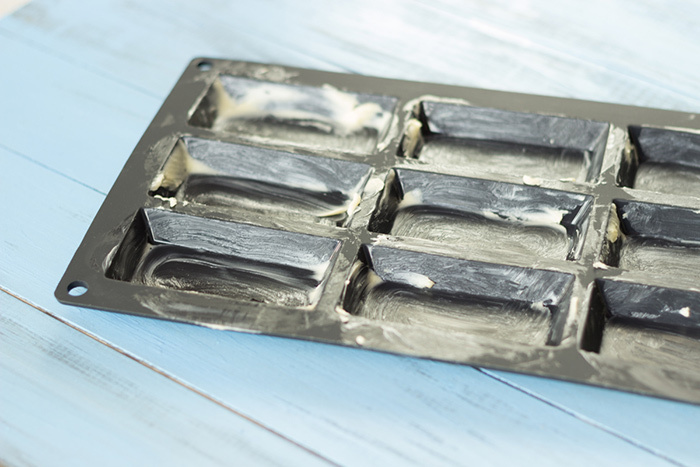 If you wish to store them for few hours, leave to cool on an oven rack and cover with plastic wrap or put in a Tupperware. Between you and me, they were so tasty that I didn’t have any time to wrap them up. Waiting to bake new ones and taste different flavors ! For the best effect, serve these little financiers with a warm and organic tea. Melt butter in a medium saucepan. Simmer gently for 3 minutes, remove from heat and leave to cool. Mix sugar and egg white for 5 minutes. Add flour, almond powder and butter.